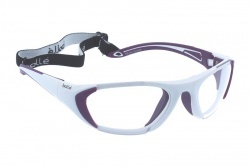 During the practise of some sports many people choose to use prescription glasses. They must fulfil some requirements so they do not annoy us when practising sports. 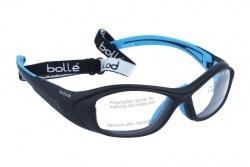 Brands manufacture different models of prescription glasses adapted to each sport. 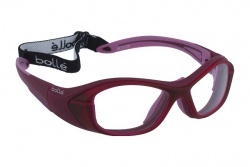 We can find glasses for cycling, paddle, running, golf, among others. 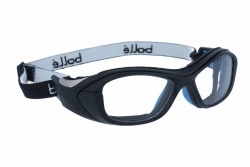 Specific prescription glasses must fulfil some requirements that allow us to practise sports in the safest and most comfortable way. 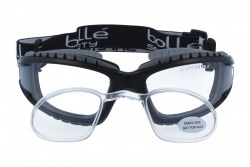 One of the most important characteristics of these products is that they must be resistant to blows. 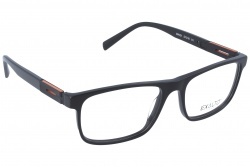 For this reason, many of these glasses are manufactured with materials as acetate or titanium. 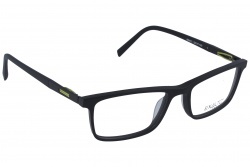 When practising sports, the glasses must be adjusted to the face, they should not move. This is why all models must be aerodynamic, light and perfect fixing in the nose. Also, they must have non-slip temples. 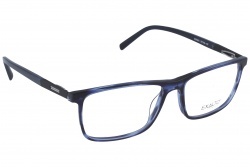 Lenses are a vital part of the glasses, since they must be manufactured in the most resistant material, so if they broke they do not produce damage in the eye. 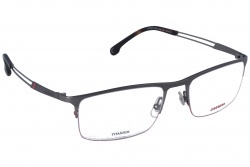 Furthermore, both frames and lenses are made to offer a wider field of vision. 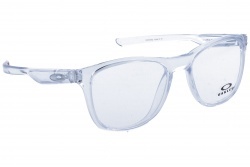 Another characteristic present in many models is anti-mist technology, avoiding the annoying foggy lenses. 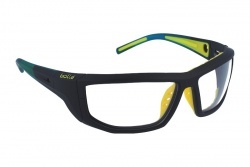 Some of the brands that offer this kind of product are Oakley and Adidas. 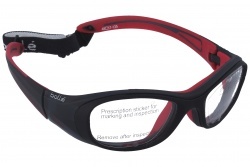 In our online store you will find sport prescription glasses at best price. 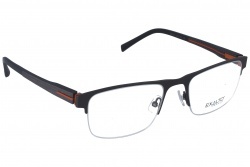 You can ask our professional team in case you have any doubt during the purchase. 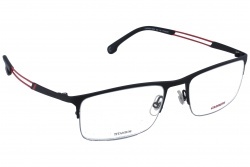 They will help you choose the product that adapts best to your necessities.